Last week Kandy Koated Music’s Espiquet and Hopemasta dropped off a new joint called ‘NOT FOR SALE’. The tune is quite hard and finds both of them going back to back with the bars. 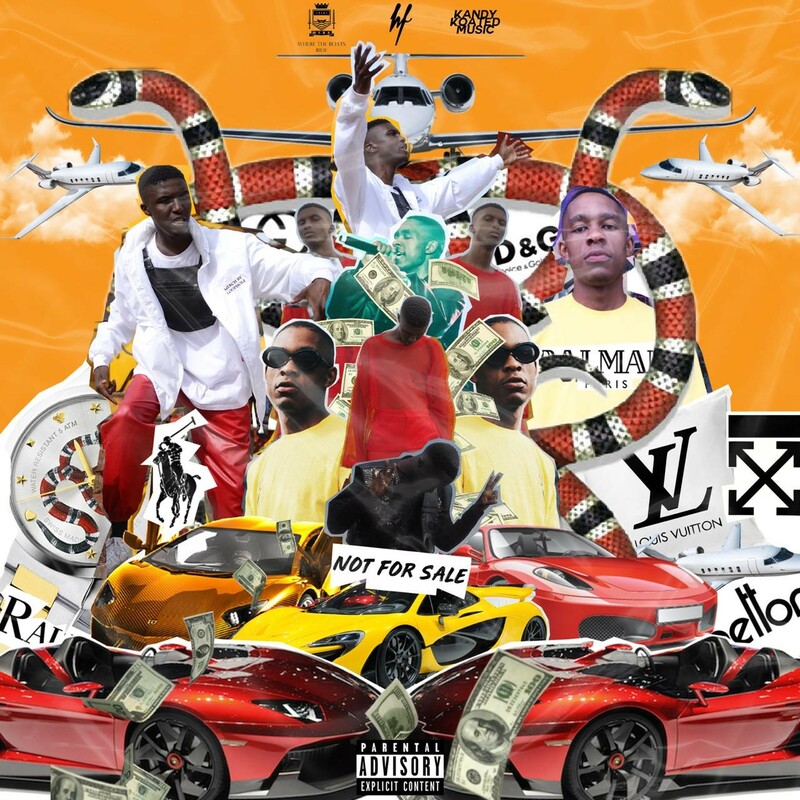 Laced atop one jumpy instrumental, ‘NOT FOR SALE’ is really a fast-paced song that shows off Espiquet and Hopemasta’s synergy.